Hay, wood, cow muck and bats ! We had always imagined that sometime in our lives we would take on a barn conversion project. We have a big project on our hands. The barns here are very interesting and are comprised of a pair of single storey wings on either side of a huge vaulted ceiling double storey barn. There is so much history in these buildings it's difficult to know where to start with them. Here are some pictures to be going on with. As you can see from the layout we've chosen some simple names for them. 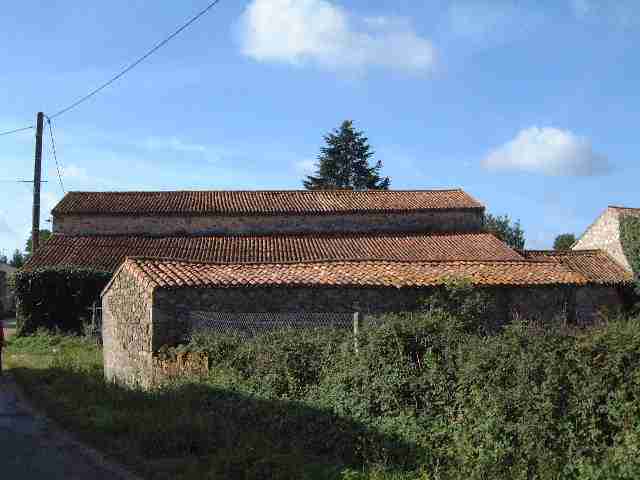 the Left Barn, the Centre Barn and the Right Barn. 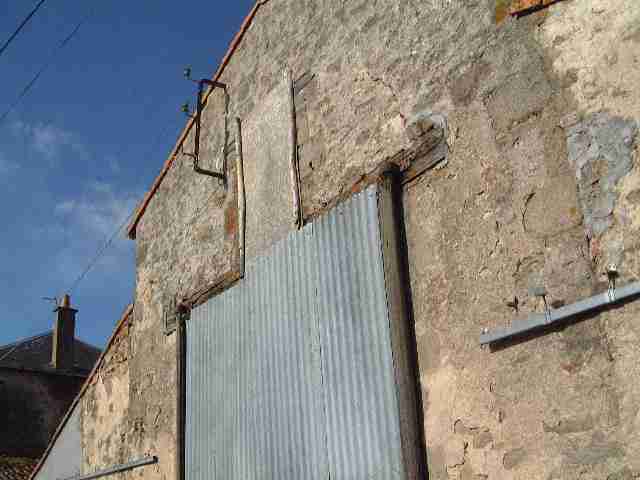 As you look at them from the front - the left barn contains old cow stalls (and much old cow poop! ), the main centre barn contains.. erm.. bats... and the right hand barn is housing our wood store. We have enough wood to last oooh... the next few decades!